This year brought many a blockbuster story out of our fair region, from the Malheur occupation in January to the protests at Standing Rock (see our roundup of top stories) in December, and much in between. But we also covered some of the little-known corners of the always-surprising West. Below we highlight some of the best photos and associated stories from each month of 2016. 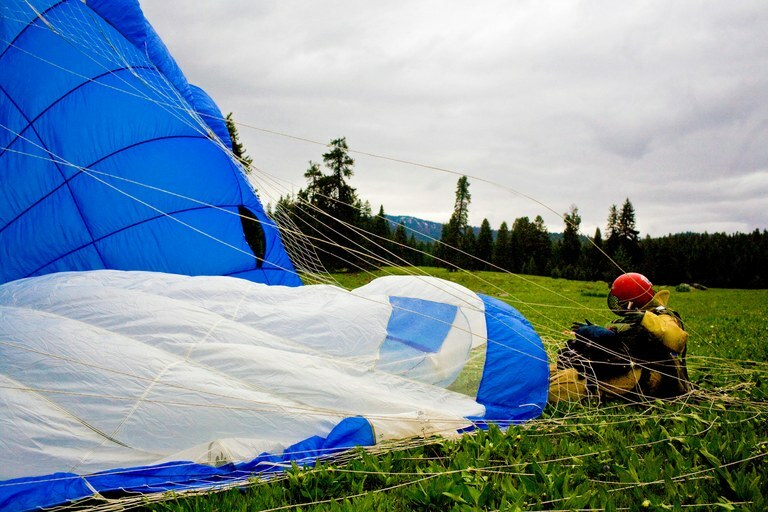 A smokejumper lands with his parachute still billowing during a training exercise in an open field outside of McCall, Idaho. Read the story and see more photos. 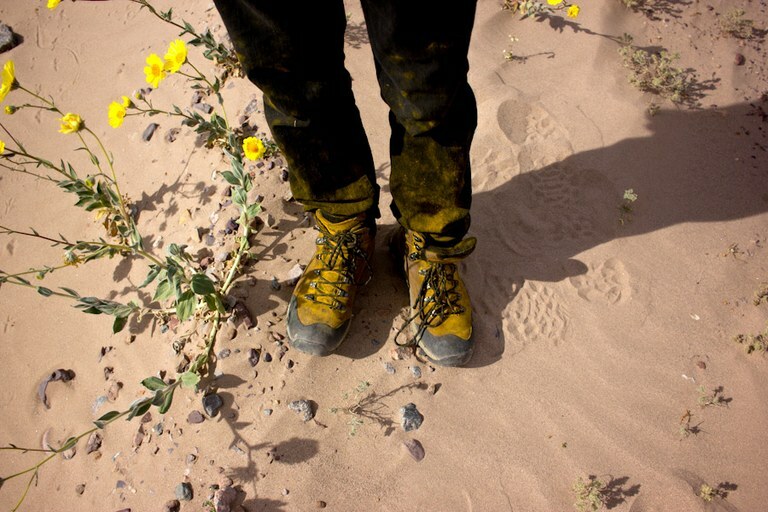 A hiker’s boots are covered with dense pollen dust shed from the flower-covered desert floor of Death Valley National Park. The arid California park is covered in wildflowers for the first time in a decade. 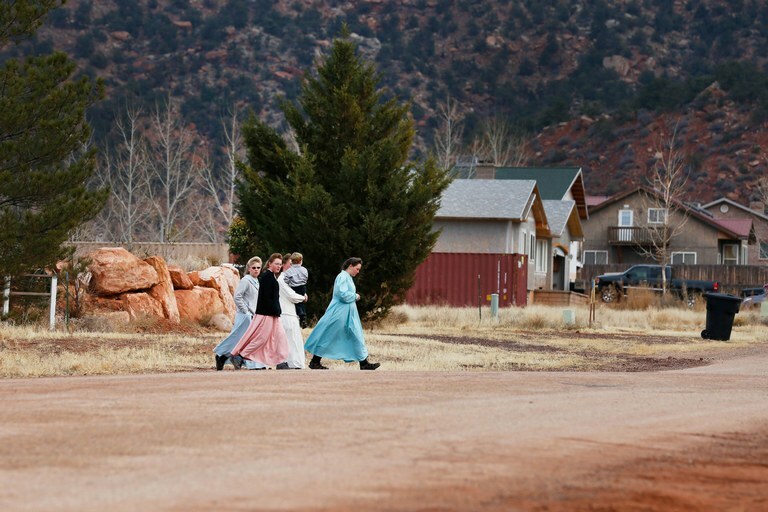 Several women dressed in traditional FLDS church attire walk on the streets of Colorado City, Arizona. 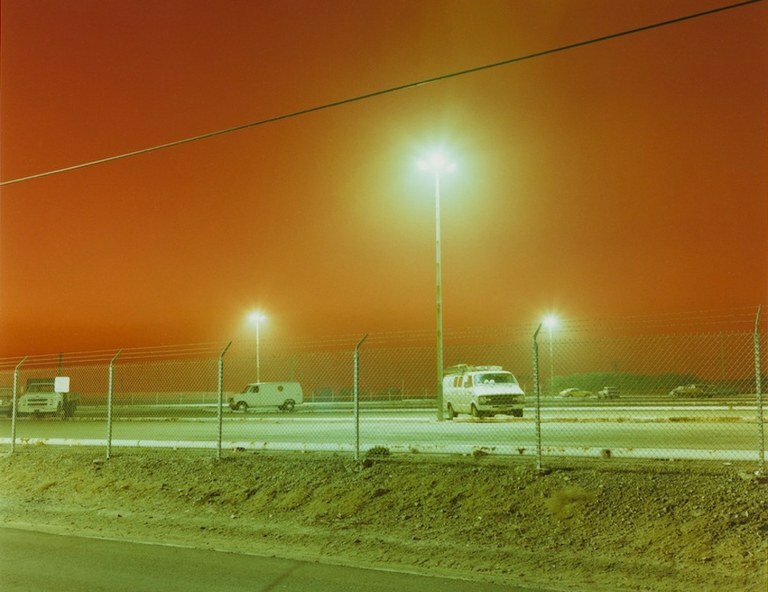 This and the adjoining town are where Warren Jeffs oversaw his polygamist church and where most of his followers live. 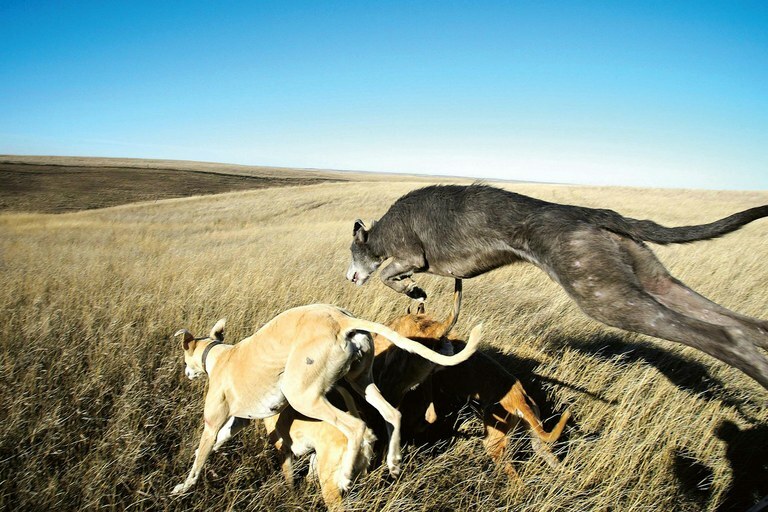 Hunter Todd Fritz's dogs launch out of his truck box in pursuit of a coyote. This subset of coyote hunting involves trained dogs and is relatively uncommon in the West. 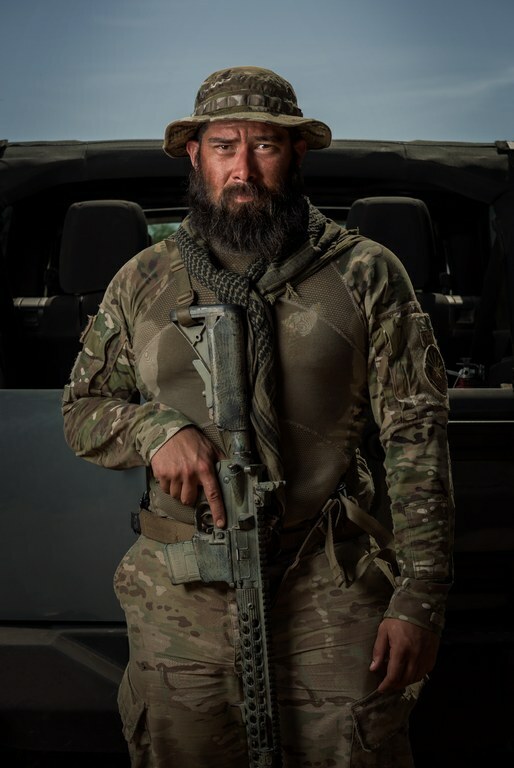 A member of the Arizona Border Recon, which has volunteers from California, Maine, Arizona, and even some from as far away as China and Australia. The group includes teachers, doctors, ex-military, retirees and several other professions. 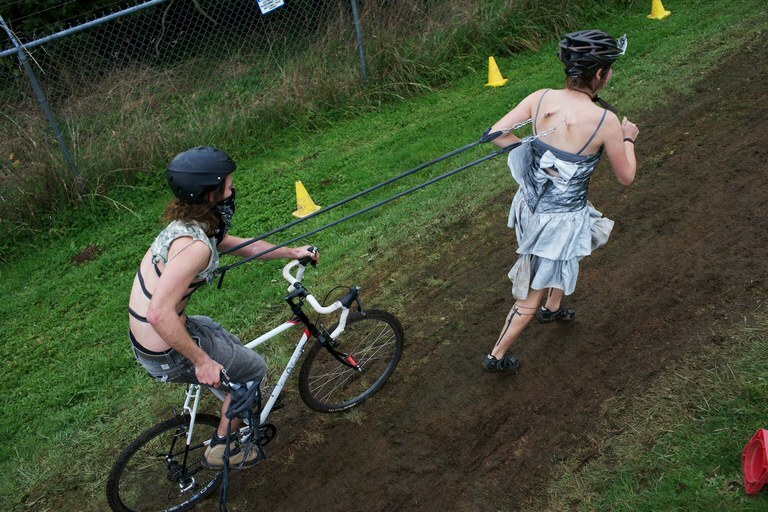 Unique Halloween costumes and accessories are on display during a themed weekend of cyclocross racing. 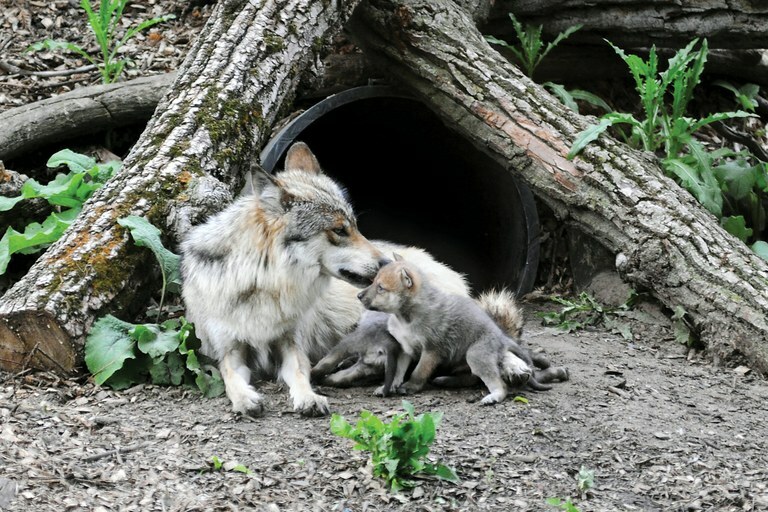 Zana, a 4-year-old Mexican gray wolf, tends to her 1-month-old puppies at Chicago’s Brookfield Zoo. Two pups from the same litter were removed in April to be “cross-fostered” with the Elk Horn Pack in Arizona. Sallee is an extremely experienced diver and takes risks to maximize his catch. 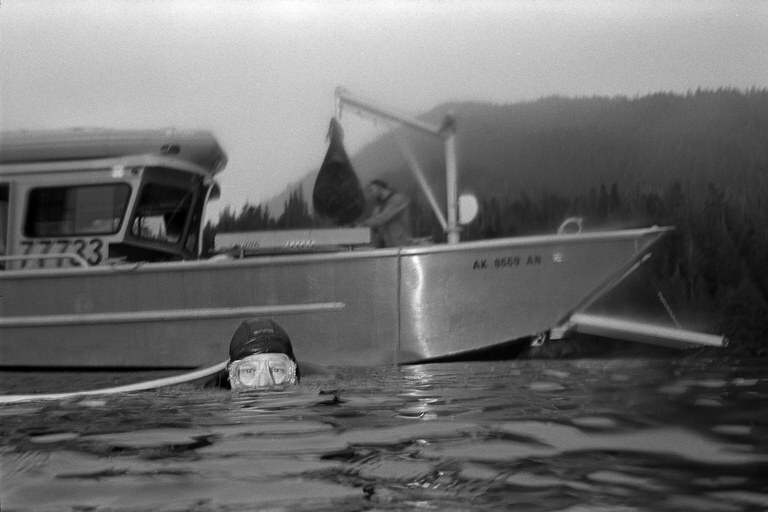 After hauling up a bag of sea cucumbers for Jacob to process, he sometimes chooses to return to the depths many times with few breaks that would minimize residual effects of nitrogen in his body. 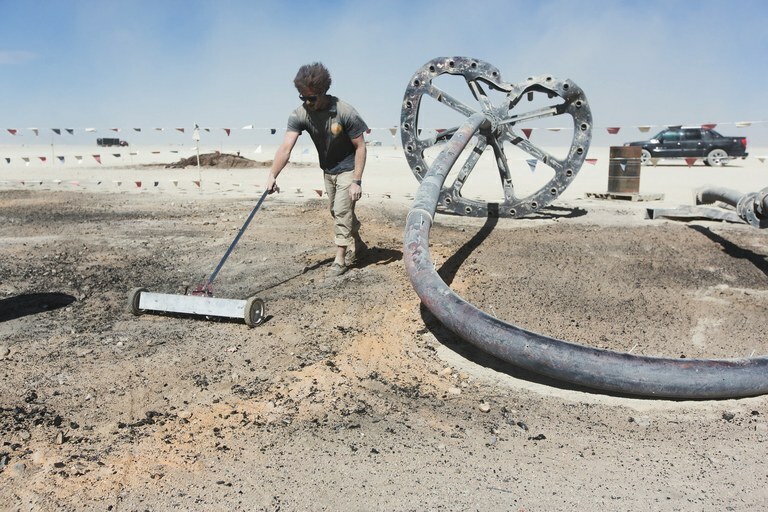 A Department of Public Works worker uses a magnetic rake to pick up screws and nails at the site of the Man burn in Black Rock City after the city has dismantled. After the revelers leave, volunteers clean up every piece of trash they can find. 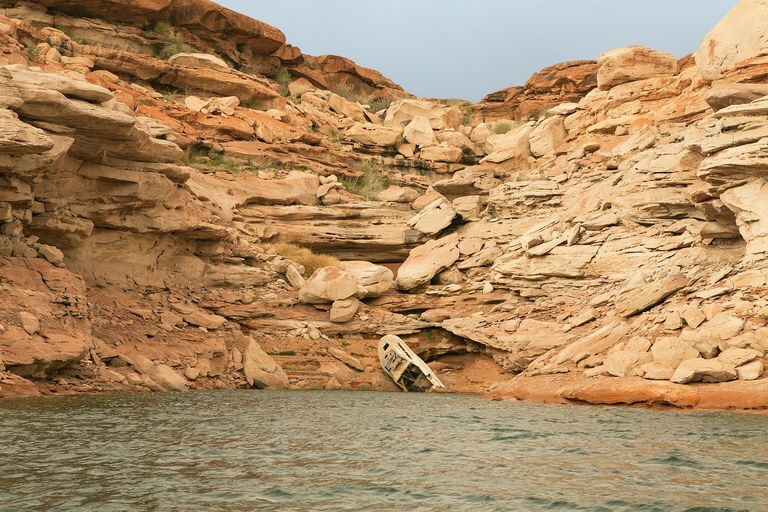 Sunken cruiser, east of Escalante River. What will 2017 bring? We hope you'll stay tuned to High Country News to find out. 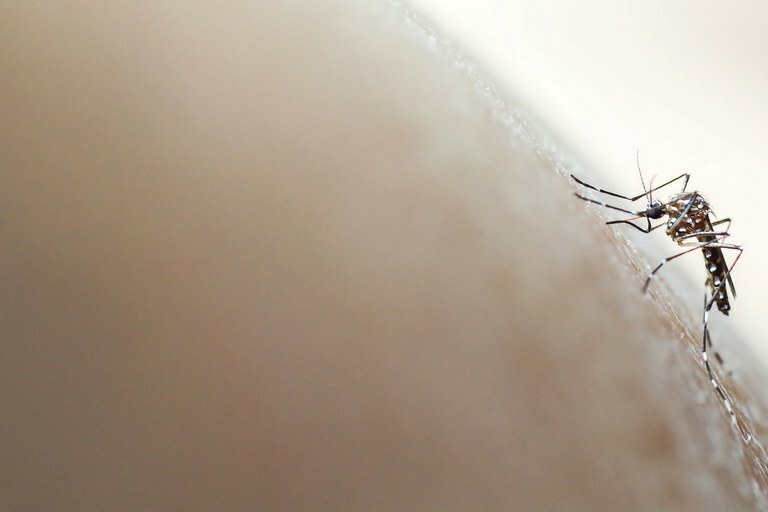 If you want to see even more photos, take some time to check out our 2016 photo contest submissions.